This is mostly for my radio friends who’ve asked me how I put my old shows from the 90s online. 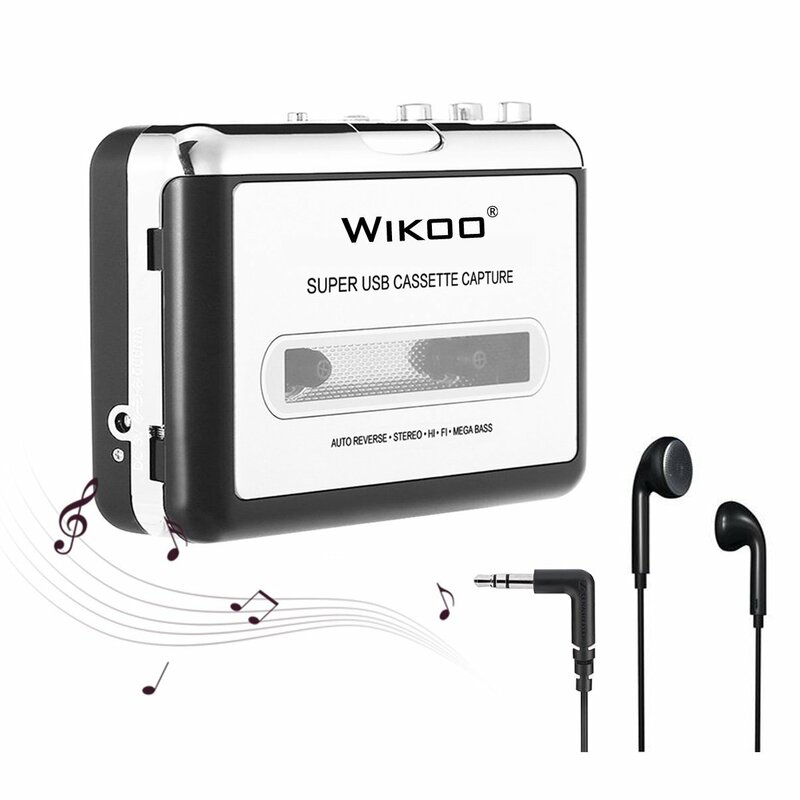 Check out this Cassette to MP3 converter on Amazon. It looks and feels like an old school Sony Walkman. You pop in your cassette tape and rewind it. Tap a button or two to start the recording. Press play and it records to a SD card or flash drive, depending on which model you get. The sound quality is quite good. You don’t have to babysit it. Press play and walk away. When it’s done, go back and open the MP3 and if there’s dead space, you can just edit that out. It’s a cool little gadget that will let you finally throw that old box away you’ve done nothing with for 30 years. What if Tampa adopted Atlanta's "fan friendly" pricing at events? Super Story Of Getting Tickets To "The Big Game"